HTC hasn't been sitting on its hands lately. 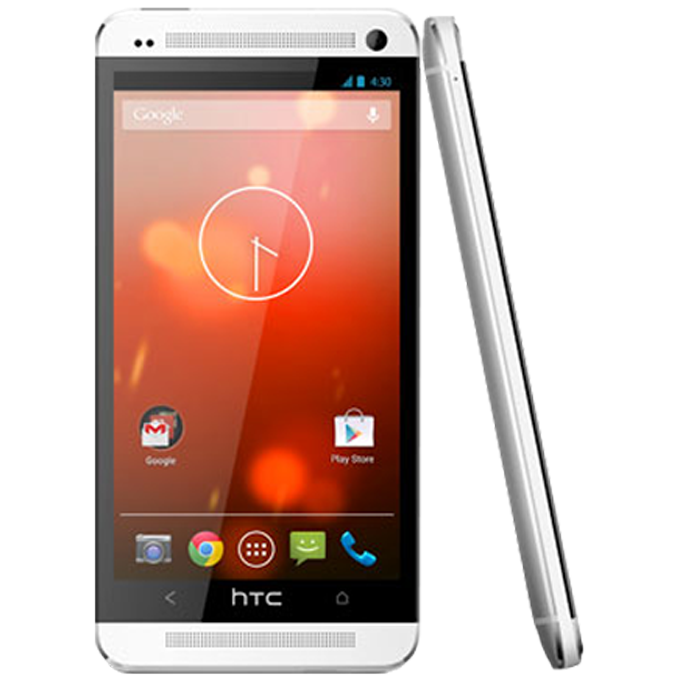 The company announced when KitKat was unveiled that all HTC One variants in the US would receive the latest version within 90 days. 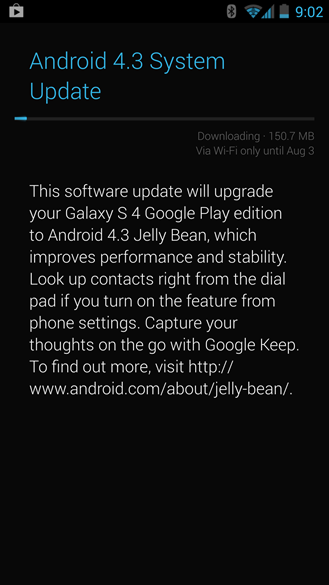 In the case of the Google Play Edition, the update would come in just 15. 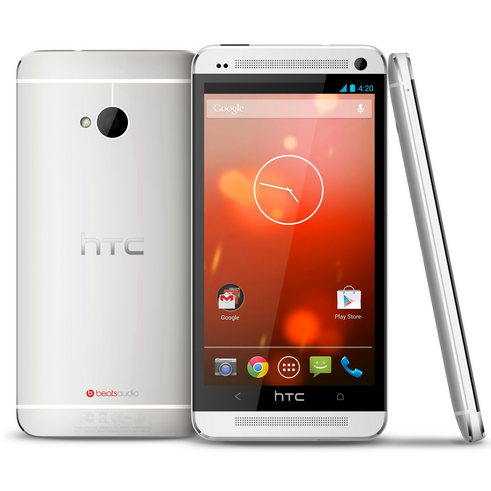 Here we are at day 15, and HTC has publically stated that KitKat's arrival time is entirely in Google's hands now. According to a tweet sent out earlier today, everything is done on their end. Now that the HTC One Google Play Edition is dancing in the club that exclusively admits devices running the latest bleeding-edge version of Android, it's time for Samsung's Galaxy S4 Google Play Edition to do the same. For some reason Samsung seems a lot less coy about the update - while only a few users on the XDA forums are reporting that they've received the latest software (labeled MH5), both the kernel source code and the official over-the-air update have been posted to the usual spots. If you're using a stock HTC One from the Google Play Store, check your phone's notification drawer. Go on, check it. I'll wait. If you're one of the lucky few, you may be seeing a special surprise in the form of a software update. At least one XDA Developers member got the update to version 3.07.1700.1 earlier this morning, though he was using a standard model One that he'd soft-converted into a Google Play Edition. 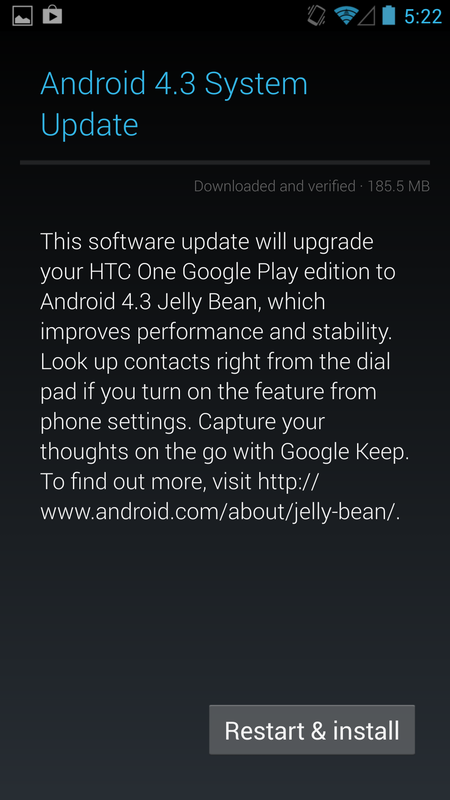 HTC pushed the Android 4.3 kernel and framework code earlier today, and the update just started showing up for both Google Play Edition devices. Now Samsung is getting in on the whole open source thing. 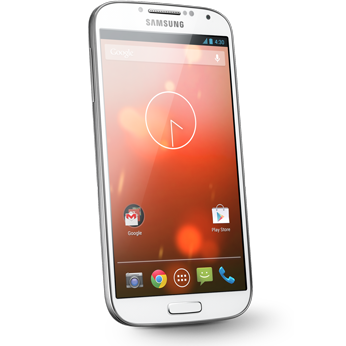 Yes, it has posted the new kernel source files for its Google Play Edition phone. 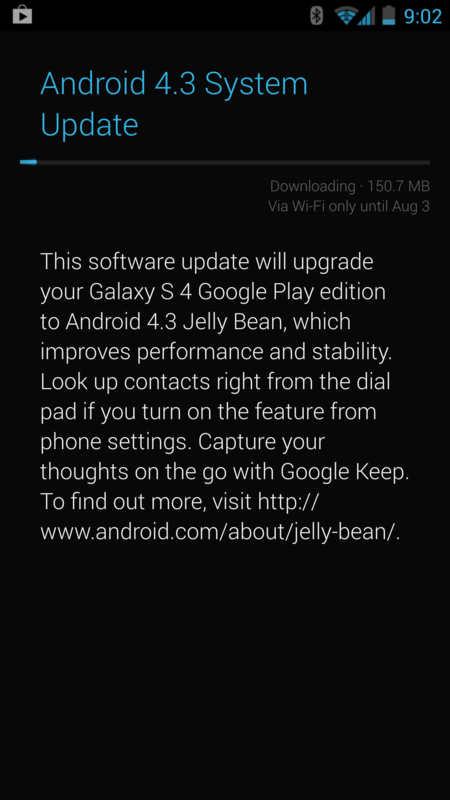 We knew it wouldn't be long, and sure enough, the Android 4.3 update has started hitting Google Play Edition devices. 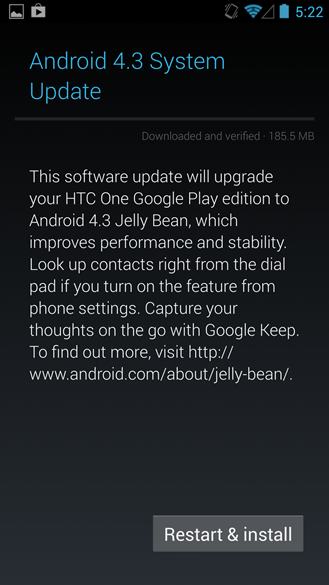 Both the HTC One and the Samsung Galaxy S4 from Google Play are currently receiving update notifications. If you're lucky enough to have one of these devices, commence mashing the update button at your leisure. The updates for both devices are developed by the OEMs, but there are no modifications to the UI and no carrier testing to get in the way. After all those months of leaks and rumors, the Moto X is now a real phone that we can talk about and find fault with. Feels good, right? The device is going to be for sale through all the major US carriers, but that's not your only option. 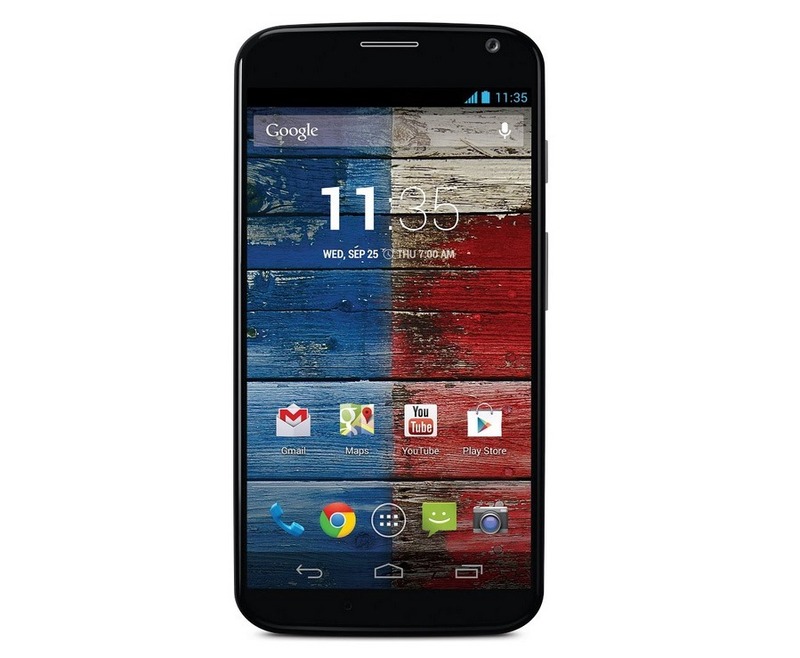 For a more Google-y experience, a Google Play Edition Moto X will be up for sale in the not too distant future. There are people out there who are fans of stock Android, but not of the Nexus hardware. For those folks, this is a big day. 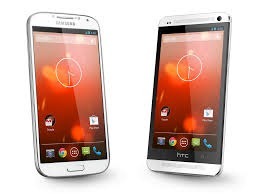 Today, July 9th, is the ship date for the Google Play Edition HTC One and Galaxy S4. If you got an order in early, your inbox could be graced by that shipping notice at any moment. Oh, the anticipation! These device were one of the more shocking developments from Google this spring. Wow. 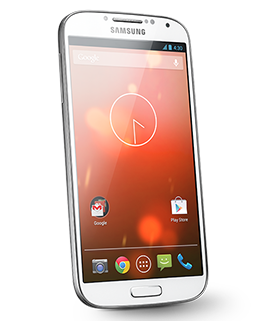 Out of the blue, an Android 4.3 rom hits the internet, and it's not built for the Nexus 4, or 7 or 10, but for the Samsung Galaxy S4. What a strange turn of events. Of course, I couldn't stop myself from diving right in, and while I don't have a Galaxy S4 to show you screenshots, that's really not a big deal, because this leak pretty much looks identically to 4.2. Rumors and hints at Google's next release of Android have been spilling out for months, but today we've got some evidence that Android 4.3 may be real and nearing completion. 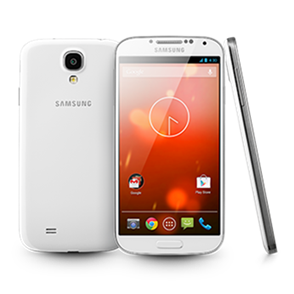 SamMobile got their hands on what's purported to be a pre-release build of the upcoming version of Jelly Bean (yes, it's still Jelly Bean), apparently intended for the brand-new Galaxy S4 Google Play Edition, which hasn't even started shipping itself. 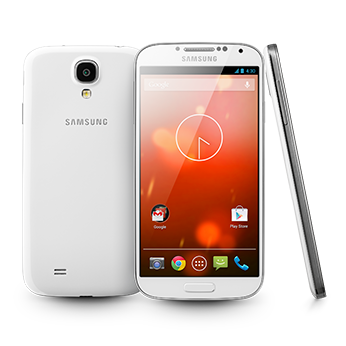 The ROM was swiftly ported to the generic LTE version of the Galaxy S4 (GT-i9505) that currently serves as the de facto standard for US carriers. In a turn of events that no one could have predicted, Google introduced, in partnership with HTC and Samsung, two versions of highly anticipated and desirable phones that are stripped of their manufacturer skins entirely and are devoted purely to stock Android. 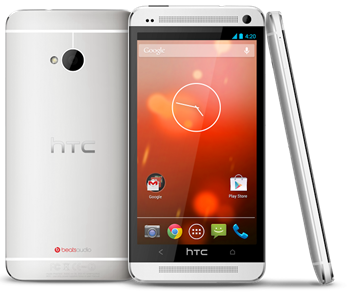 Equally unpredictably, this created a chasm in the Android community as the Nexus Warriors took up arms against the mudblood HTC One and Galaxy S4.